Download apps for Android 6.0 for free! Huge collection with everyday updates. Download programs for Android 6.0 phones and tablets. Do you have a mobile device with Android 6.0 OS? It is very easy to download free programs now! To download free apps for Android 6.0 you need to choose program and tap “Download”. 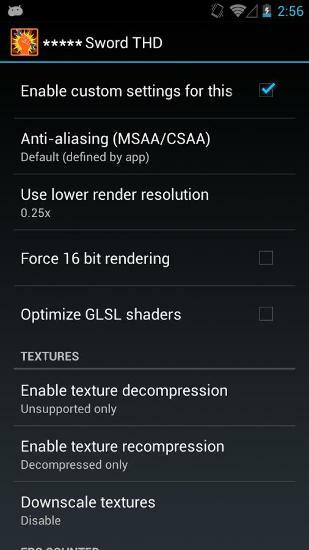 We regularly add best new apps for Android 6.0. You can download programs for free without signing up only at mob.org! 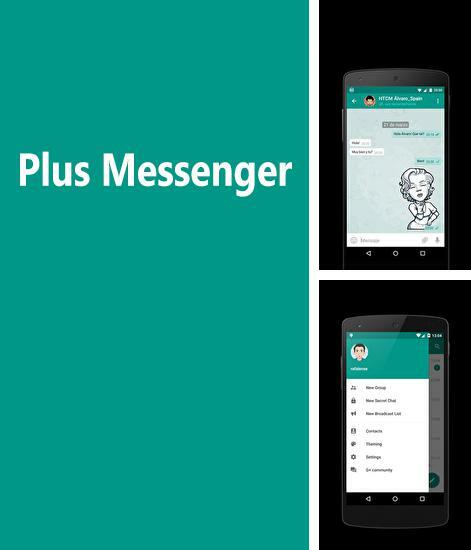 Plus Messenger - is an unofficial application for Telegram site connection. Apply standard and advanced options. Change interface, hide your phone number in the profile, send music compositions to your friends. Use all resources of the application and spend good time on the Internet. 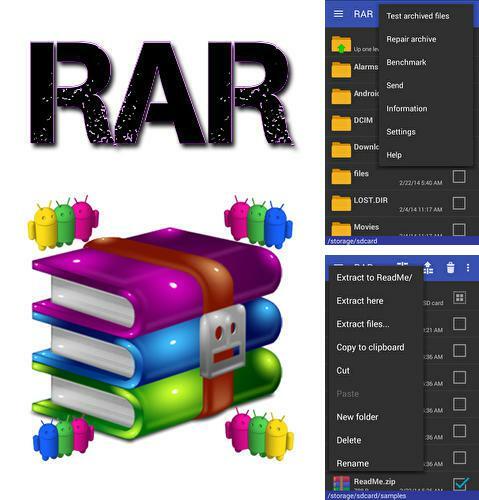 Use RAR - apk app for tablet without signing up and sms. 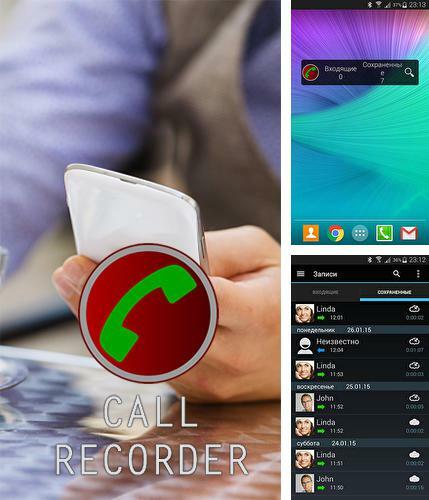 Call recorder - is an application useful in your work which allows you to record phone calls. Save important conversations to listen to them again. You can set up contact list filters on your own and choose the calls you would like to record. Scripts: Learn how to read and write alphabets - free full program version for your phone only at our mobile portal! 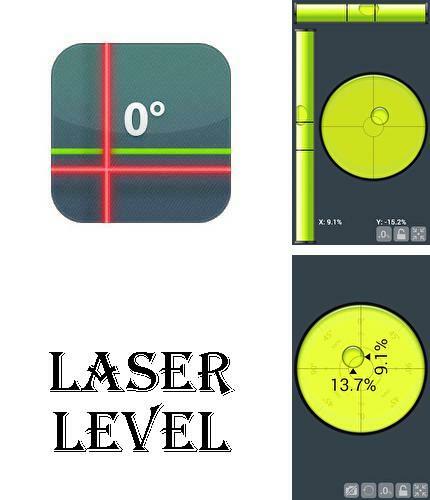 All programs for Android in our collection including Laser level are on public access. 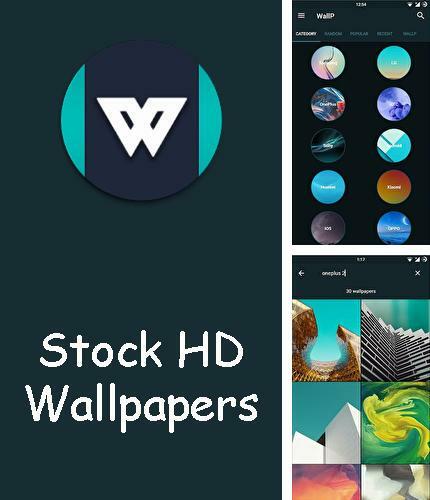 Besides Wallp - Stock HD Wallpapers you can download Android apps for free. Wallp - is a free of charge application where you will find a big collection of HD wallpapers. Besides, new wallpapers for your desktop are added on daily badis. This application has huge number of wallpapers which can make your phone stylish and unique. 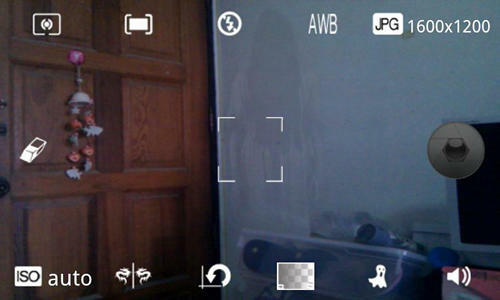 Manual camera: DSLR camera HD professional - you can download programs for Android tablet for free only at mob.org! 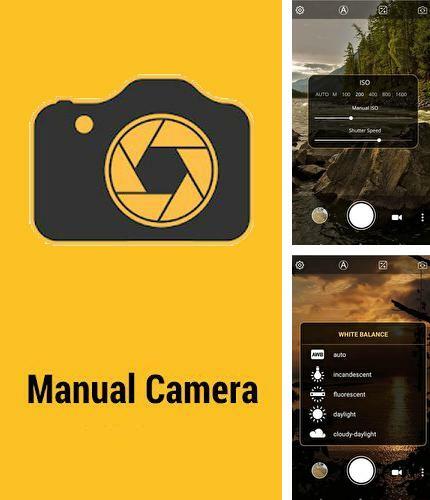 Manual camera - is an application which will turn your phone into a professional camera. 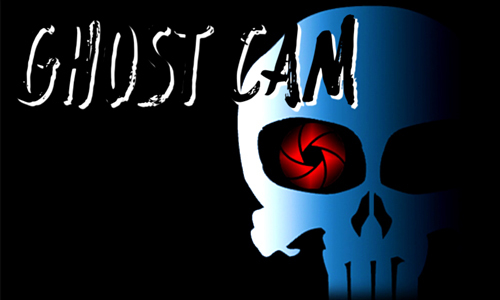 With its help you can easily make use of all functions of a professional camera. Among them ISO camera manual control, shutter speed, optical exposure, manual focusing and so on. Make the best photo capture and make a video in UHD 4K. 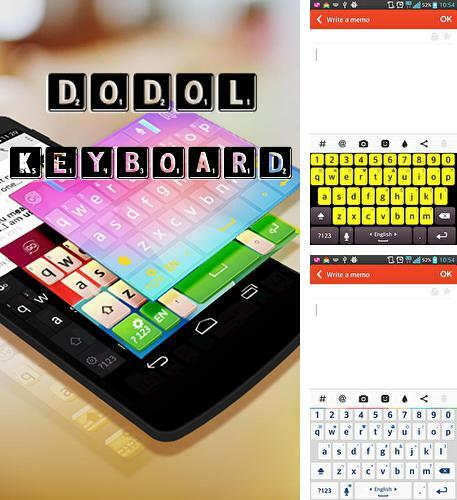 Dodol keyboard - decorate the keyboard of your smartphone with the help of a chain of unique and bright themes. 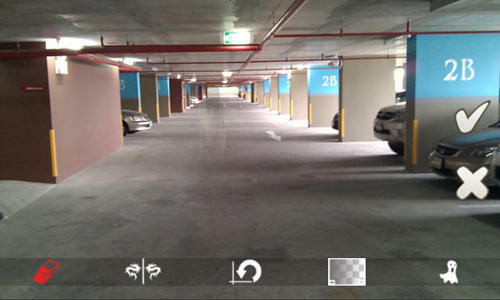 The main feature of this application is availability of separate row of digital keys. 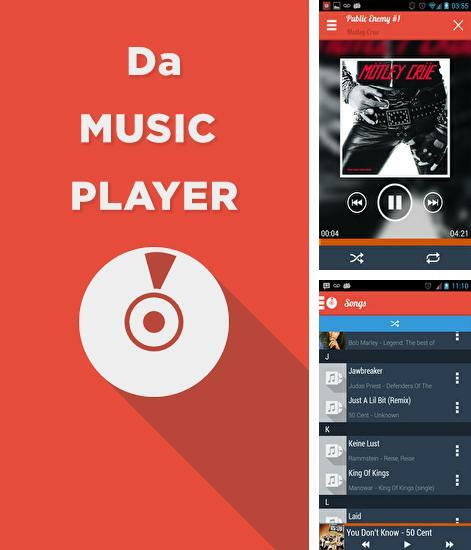 Install Da: Music Player and other best programs to your phone or tablet for free! Da: Music Player - is a simple and nice music player. 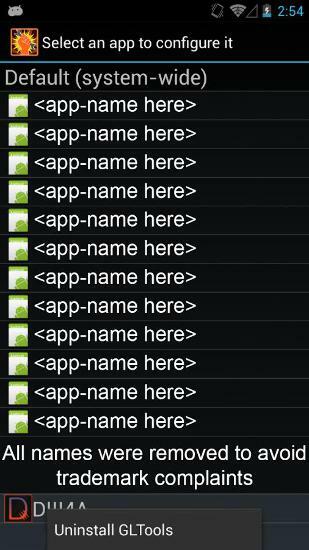 All control elements are perfomed in minimalistic style, that's why the application has only the most required functions. You can control the player with the help of earphones. Listen to downloaded music tracks or use a cloud storage. 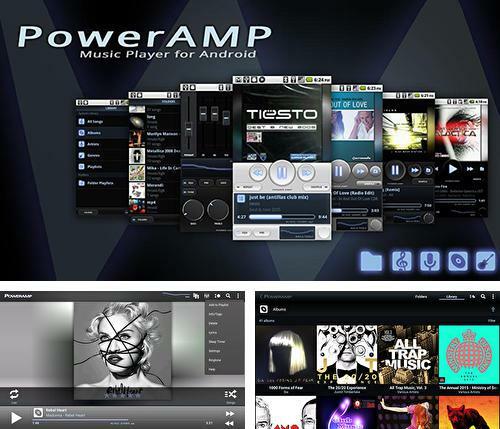 Poweramp - is a powerful player for Android devices which offer wide range of options. 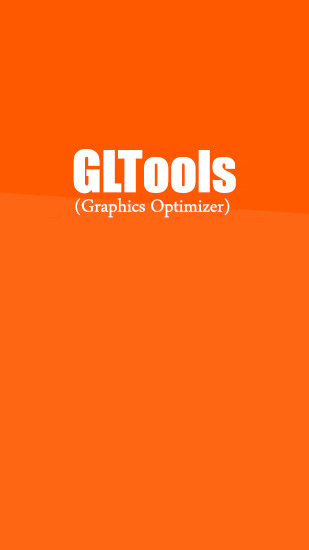 The player works with most file formats, it can also play whole folders or libraries. A user can set up 2 kinds of player widgets on the locked display in sleeping mode. Album covers will be set up automatically according to title or musician. Download apps for Android 6.0 for free is very easy from now on! Here is a collection of the most useful programs for Android 6.0 and you will find the needed apk for phone or tablet without doubt. Download free apps for Android 6.0 right now and follow our everyday updates!